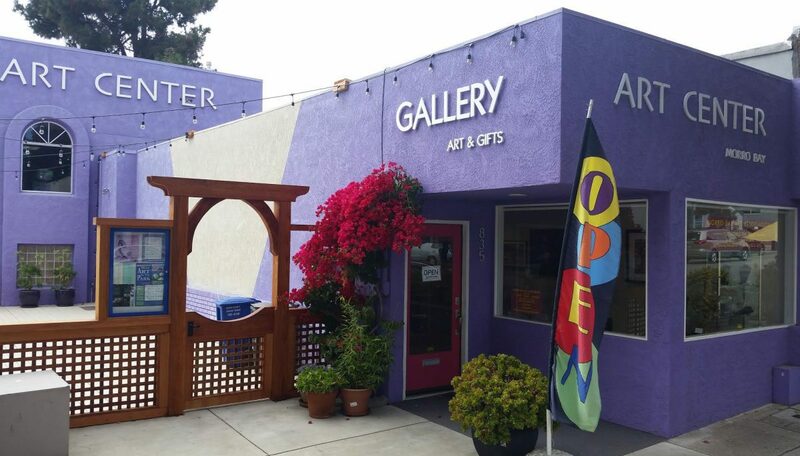 Art Center Morro Bay is one of the largest contemporary galleries located on the Central Coast of California. 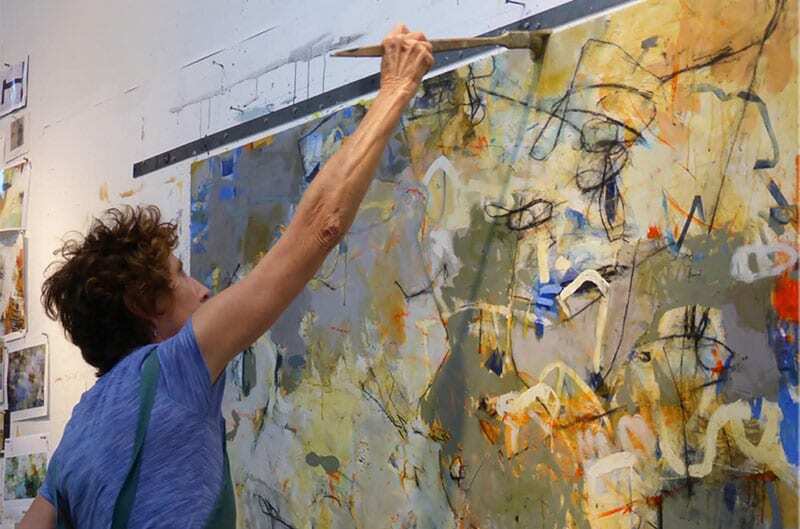 The Art Center has two galleries that feature several exhibits throughout the year. 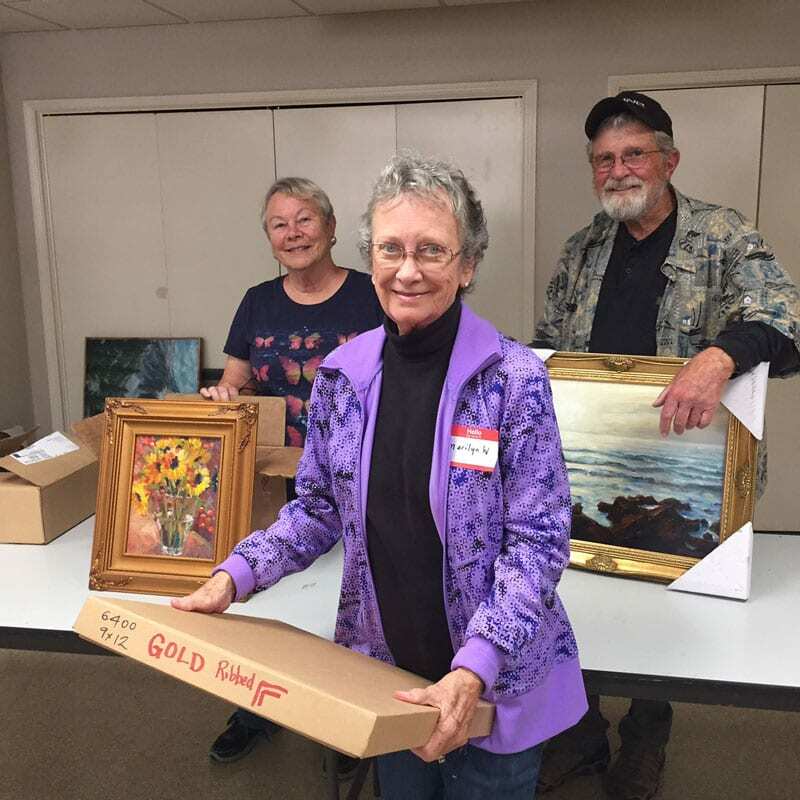 There are several programs for artists to join, including the Business Art Program which connects artists and their artwork with local businesses. 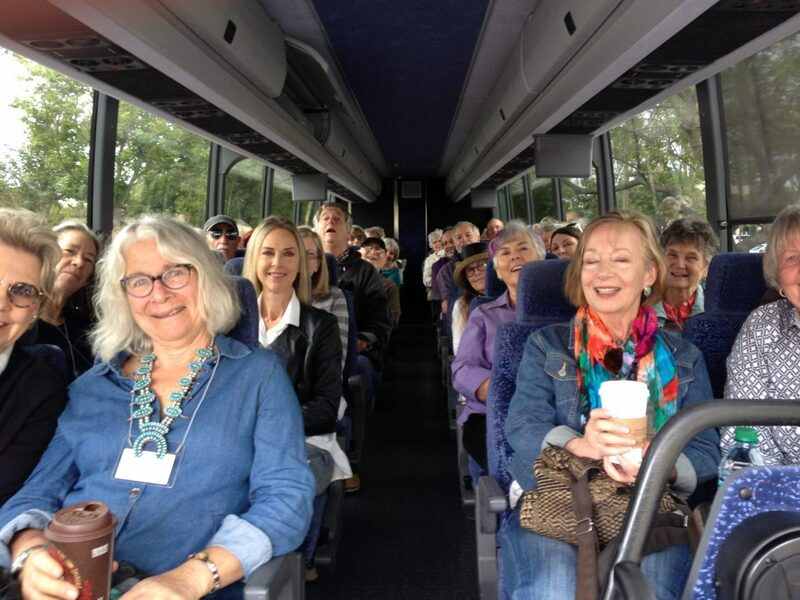 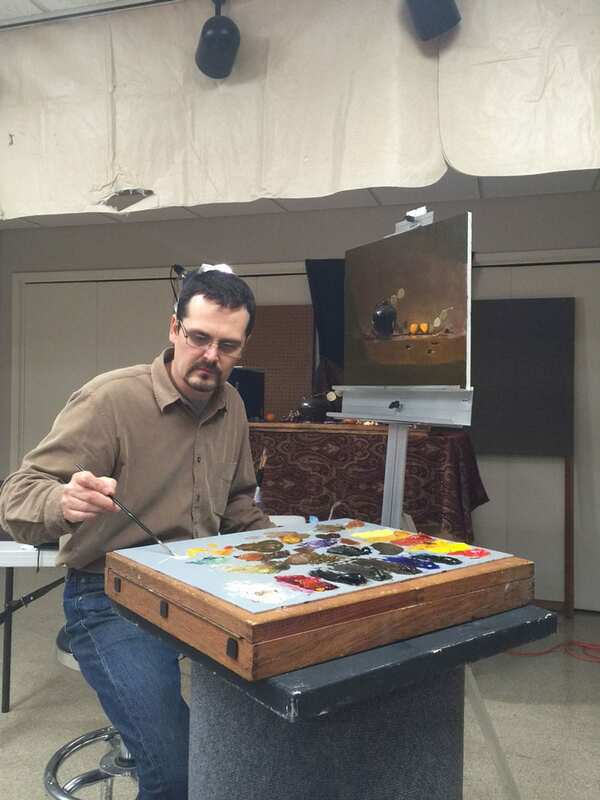 Art events include Creativity, ZenDoodle, Watercolor Wet and Wild, Old World Oil Painting with Jason Mayr, photography classes with Brady Cabe, craft classes with Joan Fee, Youth Summer Art Classes, free art demonstrations and a multitude of art workshops. 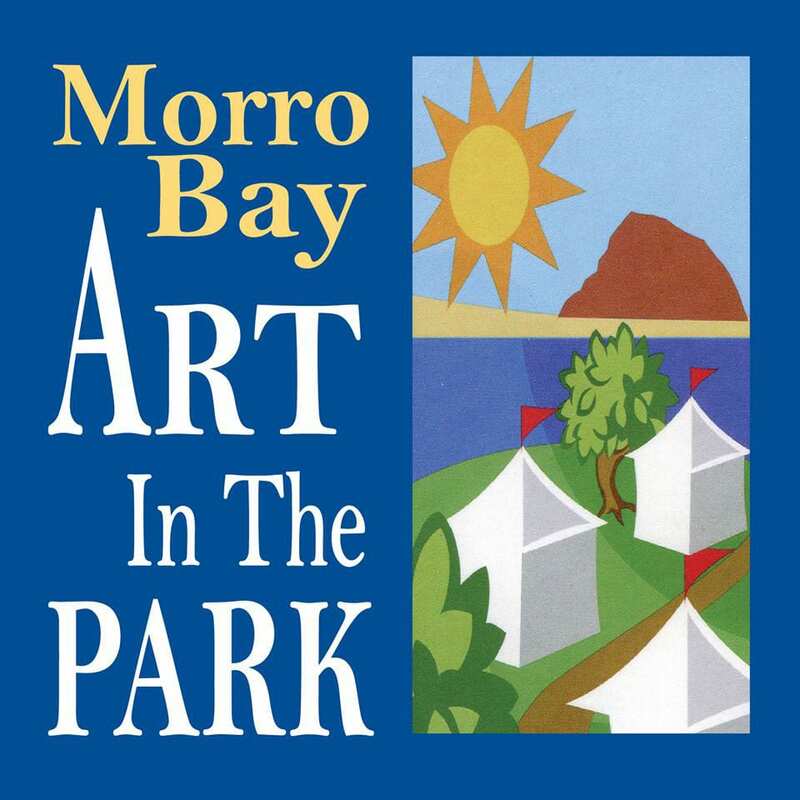 Morro Bay Art Association offers Art in the Park during Labor Day, July 4th and Memorial Weekends. 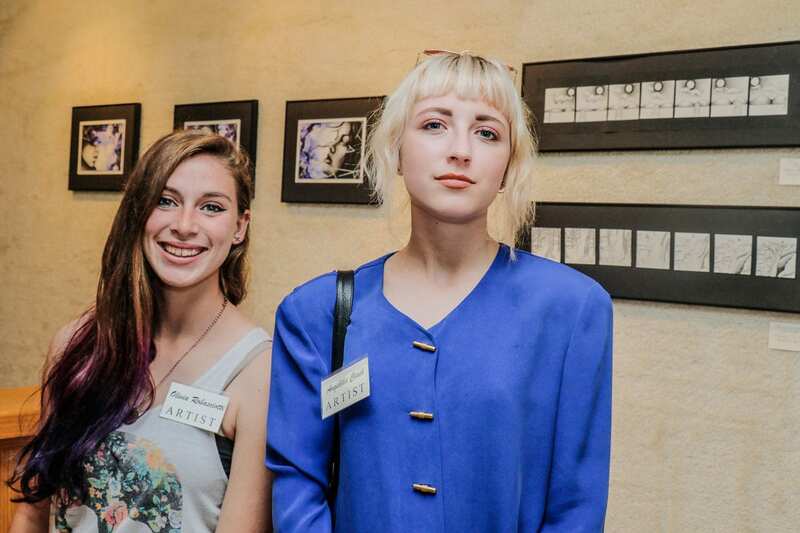 Exhibits, artist receptions, Creativity and ZenDoodle are free to the public. 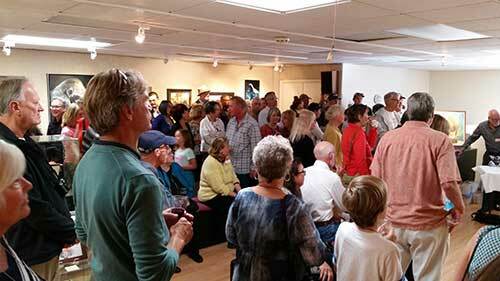 Art Center Morro Bay is open 12pm – 4pm daily, excluding exchange days, Thanksgiving, Christmas and New Years.